On August 4, 2007, the Phoenix Mars lander was launched from Earth to land on the surface of Mars. It was sent in response to the Mars Odyssey Orbiter’s discovery of the possibility of finding ice under the polar surface of Mars. Odyssey’s sensors detected a gamma ray signature from hydrogen concentrated around Mars’ north pole during its mission. Phoenix would go there to find out. The Phoenix Mars mission was the first of NASA’s Scout program. This program was intended to send small, relatively inexpensive missions to Mars. The general plan for the lander was to answer three questions: Can the Martian Arctic region support life? Is there any history of water in the region? and How does the Arctic climate affect the rest of Mars? The lander itself was a platform of scientific equipment including ovens, mass spectrometers, a ‘chemistry lab in a box’ unit to analyze soil samples scooped up by the lander’s robotic arm. Other equipment included a meteorological station and an atomic force microscope. Phoenix landed on Mars on May 25, 2008, and began soil experiments. 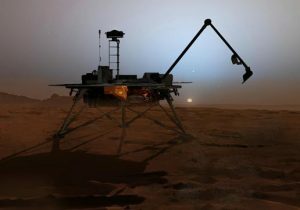 The robotic arm from the lander scraped a shallow trench in the soil exposing a shiny substance that was later proved to be water ice. NASA announced the discovery of water ice on Mars late July 2008. 2003 – Frederick Chapman Robbins died. Robbins was an American physician and virologist who shares the 1954 Nobel Prize in Medicine with Thomas Weller and John Enders for growing the poliomyelitis virus in a test tube from infected tissue. This made the virus easier to research, leading to eventual vaccines. They also discovered the virus can live in tissue other than nerve tissue as was previously believed. 1977 – Edgar Douglas Adrian died. 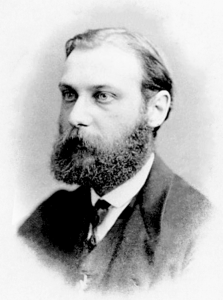 Adrian was a British electrophysiologist who shares the 1932 Nobel Prize in Medicine with Charles Scott Sherrington for their research into the functions of neurons. Adrian focused on the electrical signals associated with sensory organs. He also researched the electrical activity of the brain. 1969 – Mariner 7 arrives at Mars. NASA’s Mariner 7 spacecraft arrived at the planet Mars just four days after its sister craft, Mariner 6 completed its Mars flyby. Mariner 7 was reprogrammed to spend a short time longer around Mars to investigate areas of interest from Mariner 6’s photographs. 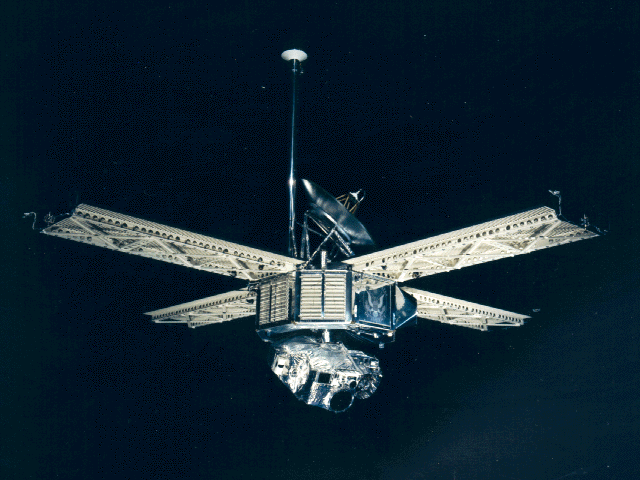 Mariner 7 experienced a technical malfunction a week before where a battery exploded and contact with Earth was severely limited. Contact was restored just in time for the flyby. 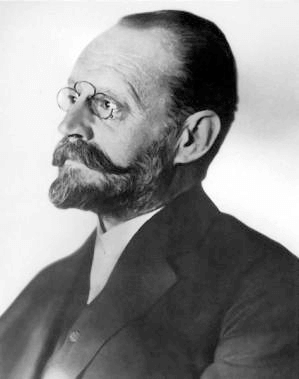 1929 – Karl Auer von Welsbach died. Welsbach was an Austrian chemist who discovered the elements praseodymium and neodymium. He was working an element called didymium and found it could be separated into two different colored versions and not an element at all. The green version was praseodymium and the pink one was called neodidymium, which would be later called neodymium. He also developed a gas mantle that greatly increased the brightness of gas lighting, the flint used in cigarette lighters and the first metal filament light bulbs. 1905 – Walther Flemming died. Fleming was a German biologist who founded the study of cytogenetics or the study of the cell’s chromosomes. He was the first to describe the behavior of chromosomes during cell division. He called this process ‘mitosis’ after the Greek word for thread which describes the appearance of chromosomes under a microscope.